Hear the new song "Apocalypse Now (& Later)"
After revealing album plans with the Devouring Mothers late last month, Against Me! 's Laura Jane Grace has now shared the details behind the forthcoming full-length. 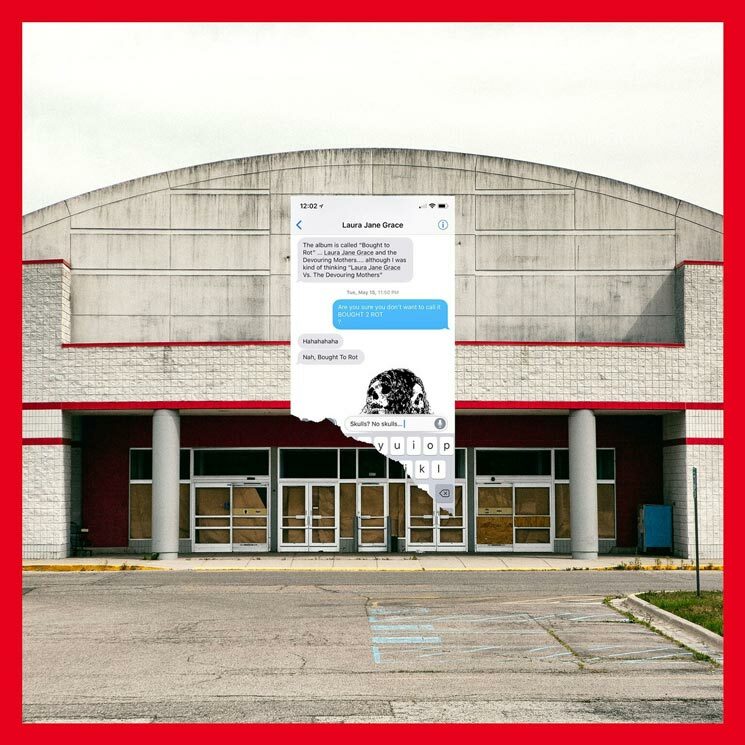 Titled Bought to Rot, the debut from Laura Jane Grace & the Devouring Mothers will arrive November 9 through Bloodshot Records. A first taste of the 14-track disc can be heard with "Apocalypse Now (& Later)" below. A press release notes that Bought to Rot was inspired by Tom Petty's solo debut Full Moon Fever, with Grace "motivated to pay homage to one of her lifelong heroes." Like Petty, Grace will also strike out solo at age 37. As previously reported, the group finds Grace lining up alongside Against Me! drummer Atom Willard and engineer Marc Jacob Hudson. The band have also mapped out some November tour dates in the United States, and you can find those here.